From the Project Screen select the blue plus icon. RFMS Mobile users should then select the template icon. If the project is for a new customer, enter their name in the specified fields. This section can also be expanded to reveal additional fields for their Sold To information. 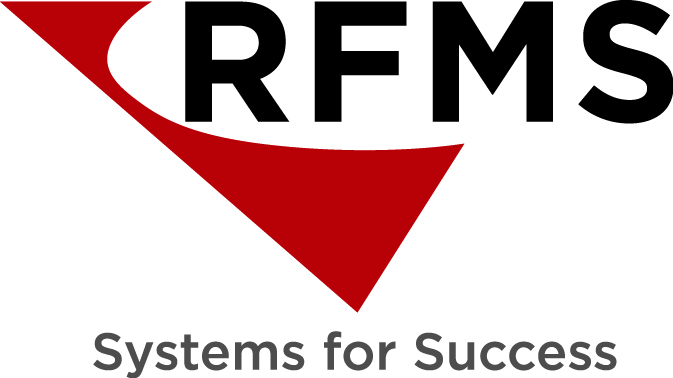 RFMS Mobile users should select the option Create Customer to create the new customer in your RFMS database. If the project is for an existing customer, enter their name in the specified fields and select Search Store For Customer. 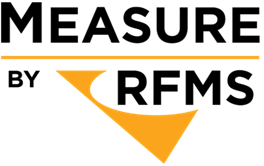 All text fields will then automatically be filled with their information as it is in RFMS. RFMS Mobile users with CMM will also see the checkbox option at the bottom of the dialog box to Create a Sales Lead. Finally, provide a name for the project in the project name field, select a template, and then tap the Add Project button.